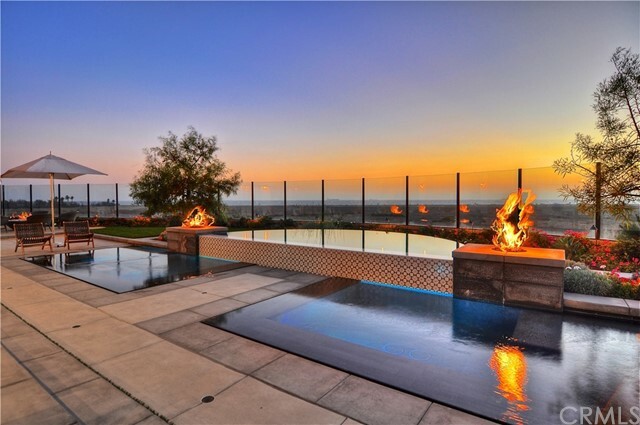 Using only the finest elements in concept and architecture, this immaculate estate is the very best in Brightwater. 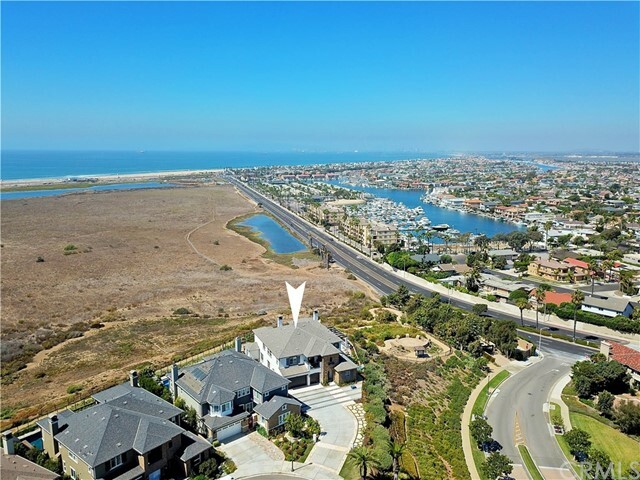 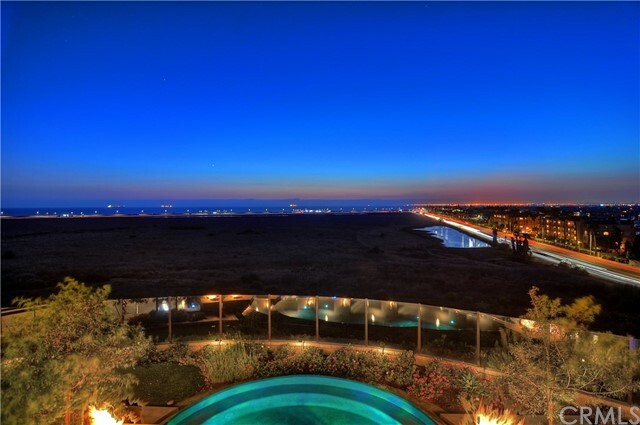 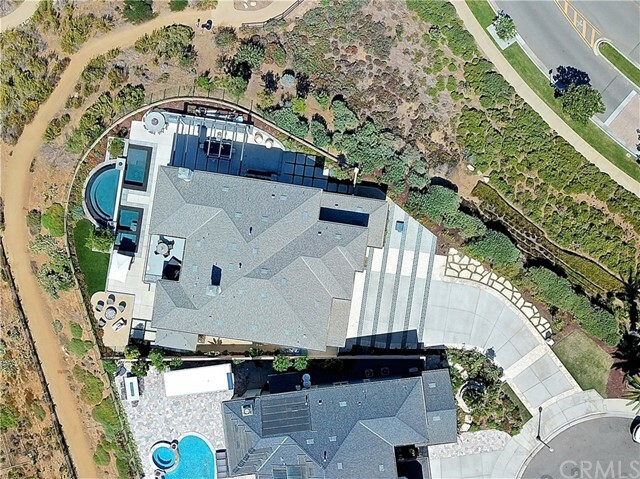 Showcasing 180* views, this grand property is situated on one of the most premiere lots in Huntington Beach. 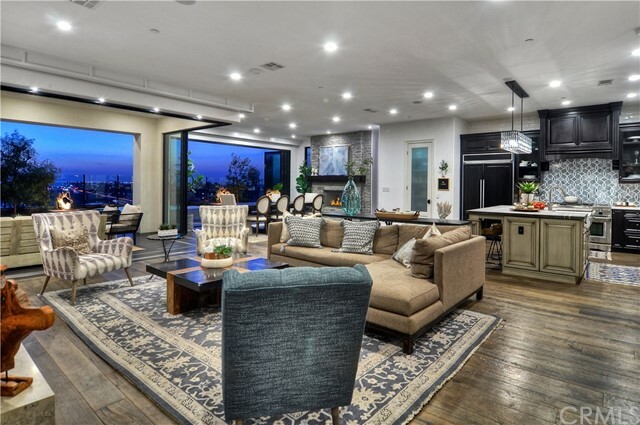 This palatial home has optimized each space with a cohesive blend of unique textures and contemporary design. 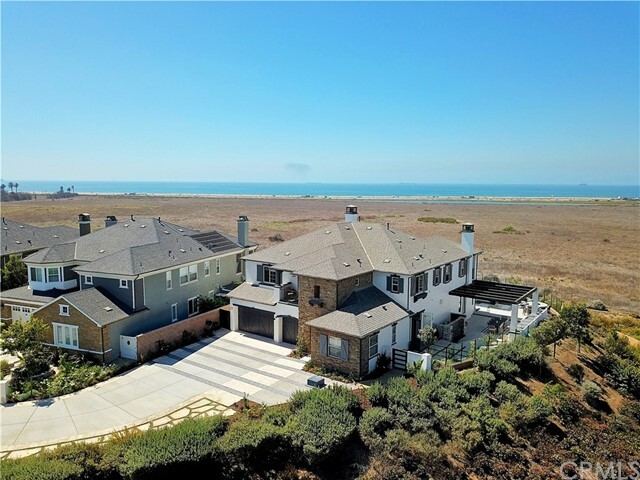 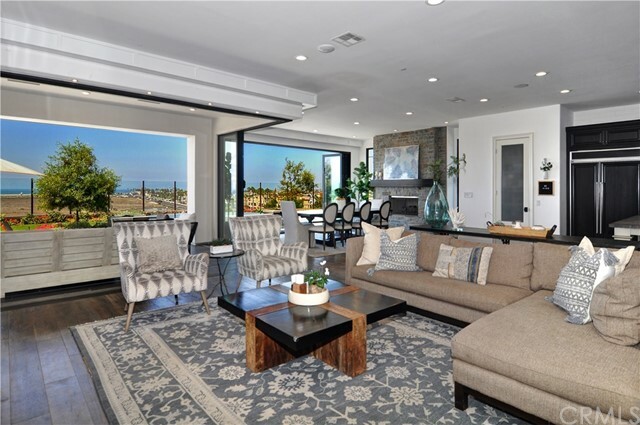 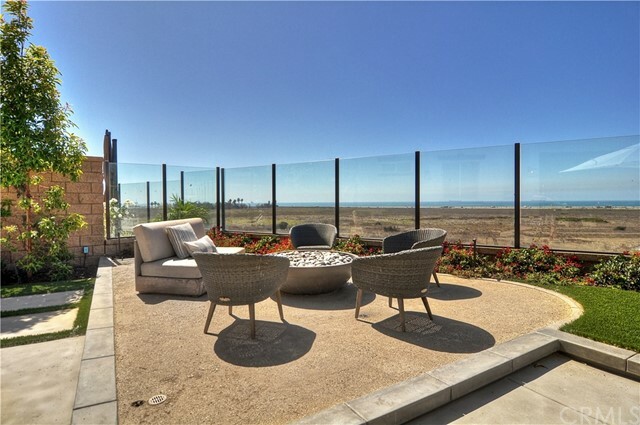 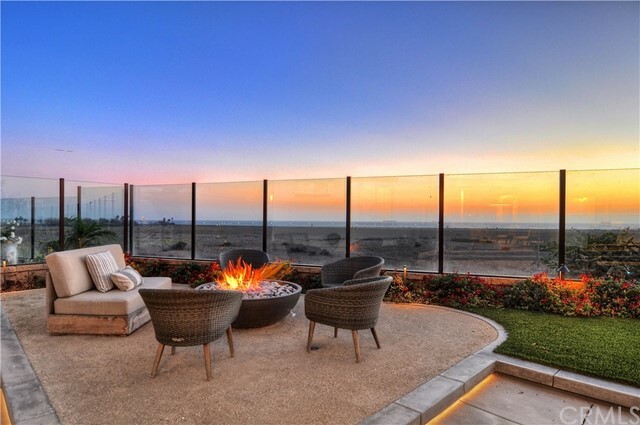 The backyard is a resort in itself, creating a tranquil and inviting entertaining home overlooking the Bolsa Chica Nature Preserve with unobstructed ocean views. 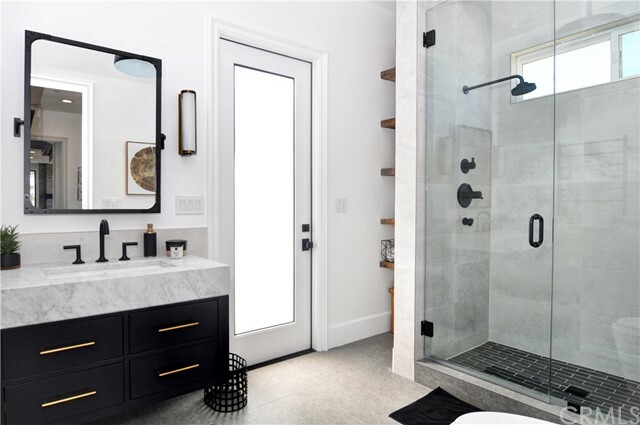 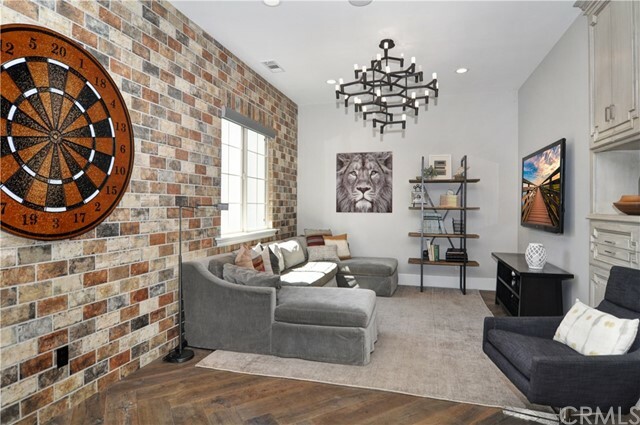 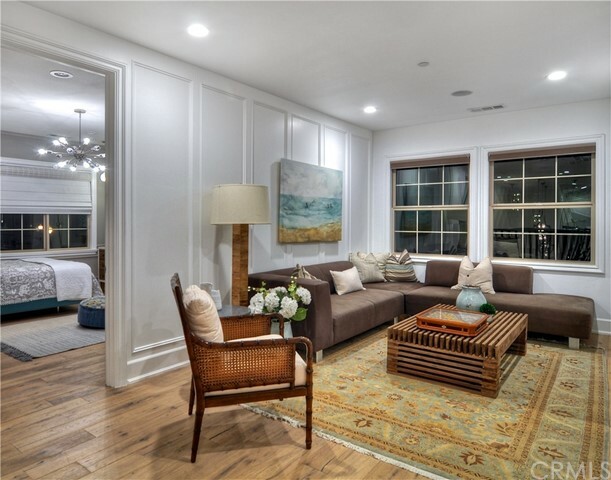 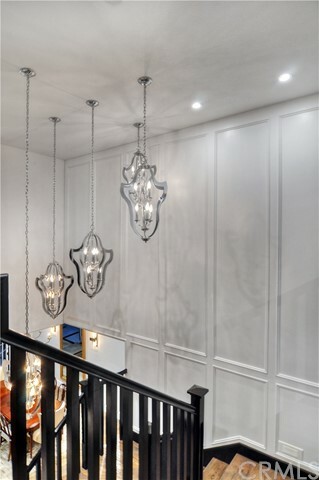 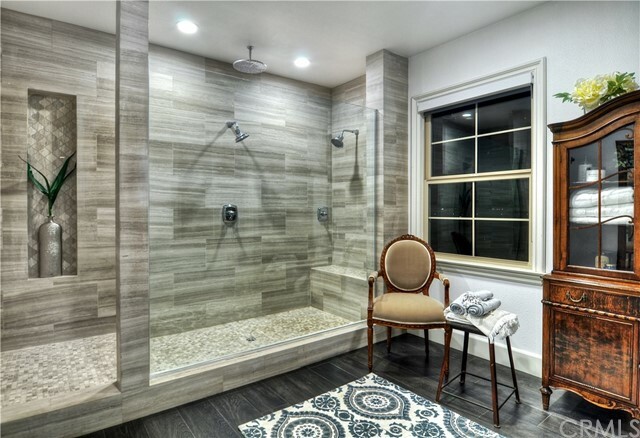 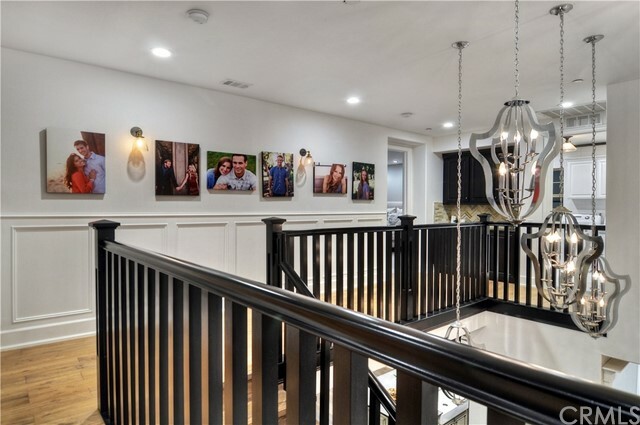 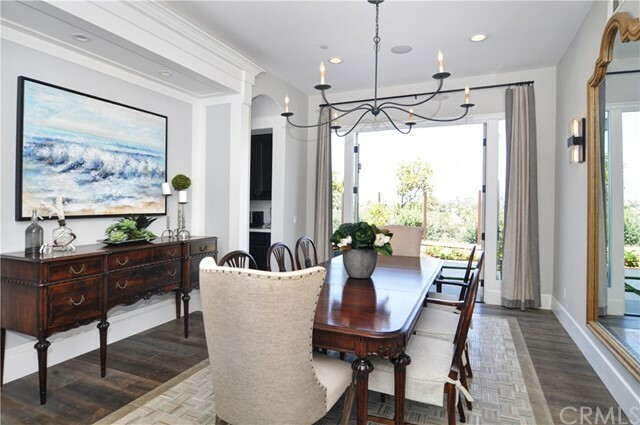 The many upgraded amenities include materials and lighting influenced by Jonathon Adler, Anne Sacs and Serena & Lily, using fixtures from high-end brands like Restoration Hardware, Hinkley, Currey, Walker Zanger and Formosa. 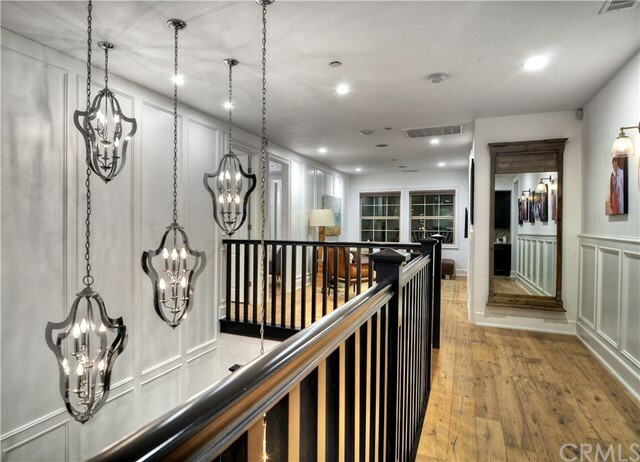 The 7 bedroom home showcases a Jr. Master downstairs as well as an office with a private bath (optional 7th bedroom). 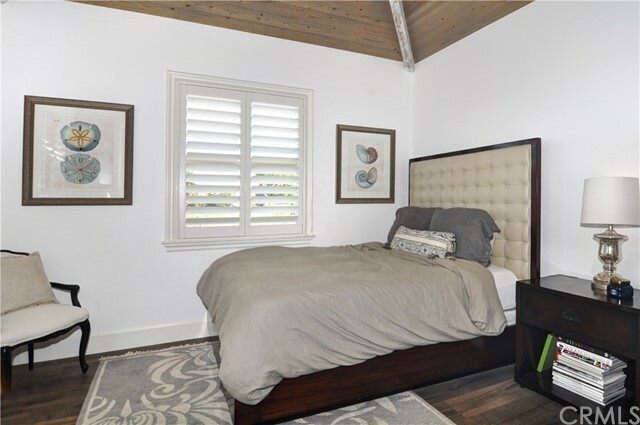 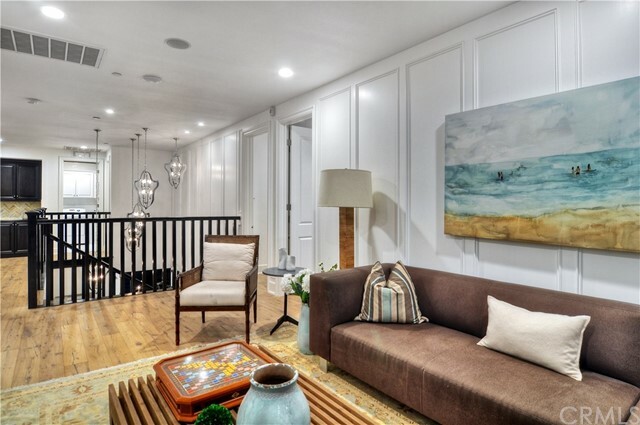 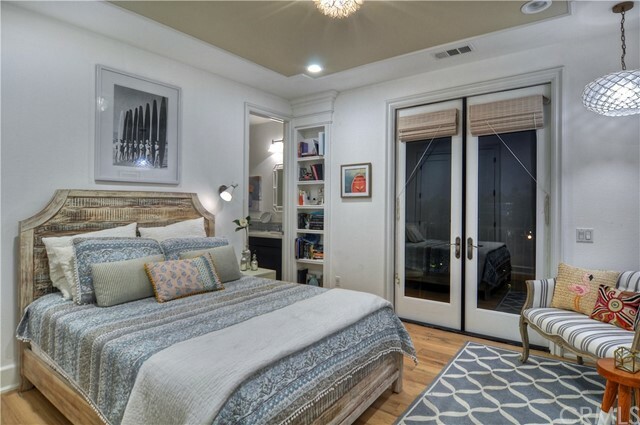 Upstairs boasts 5 bedrooms, a loft, and a sublime master suite with a private balcony. 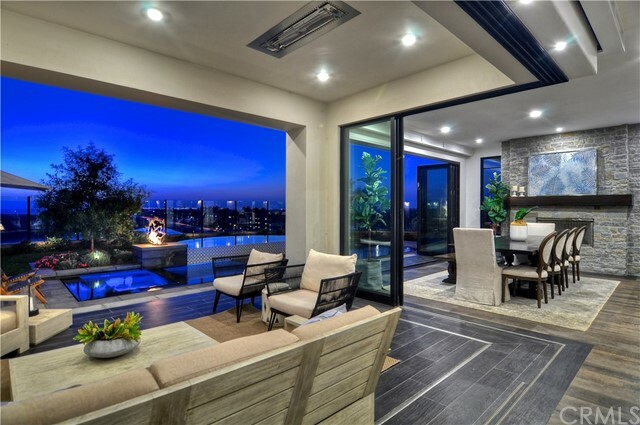 Each window features automatic disappearing Lutron window coverings. 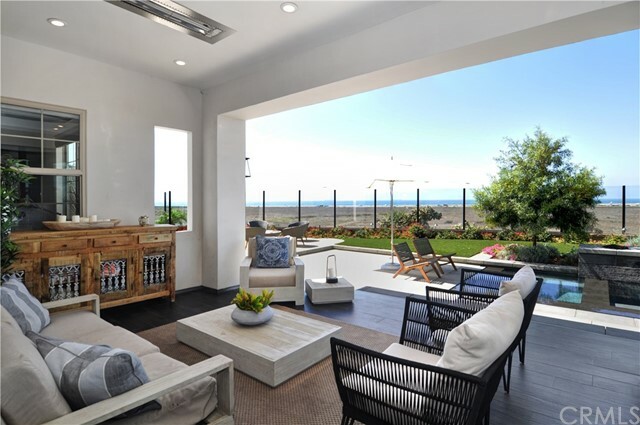 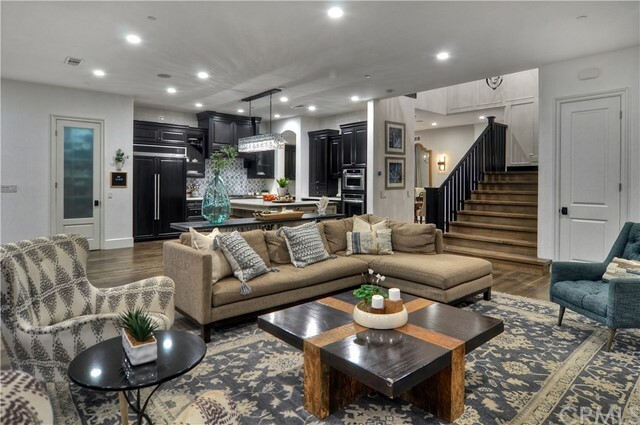 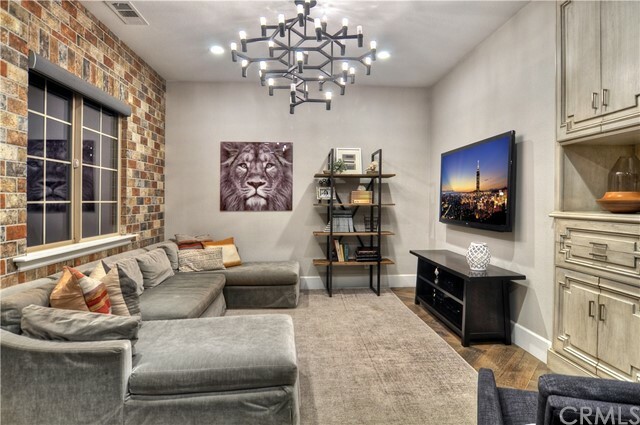 The main floor family room affords the true indoor/outdoor lifestyle with stacked sliders that open completely to bring the beauty of the outside in. 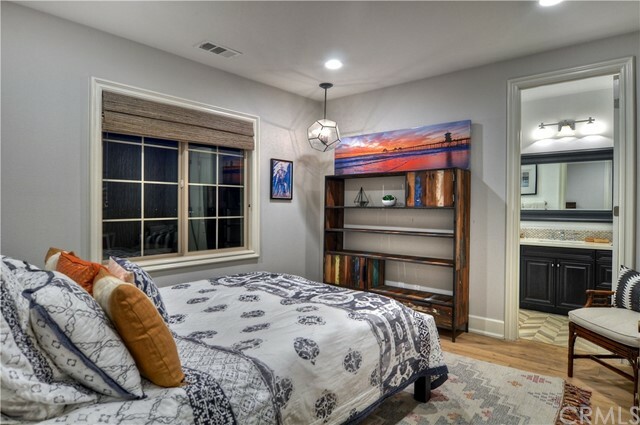 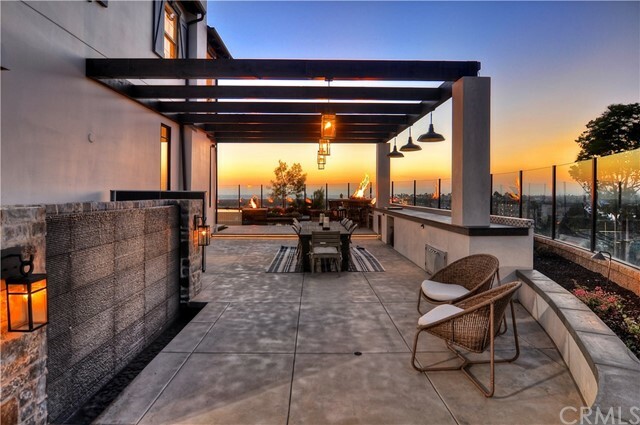 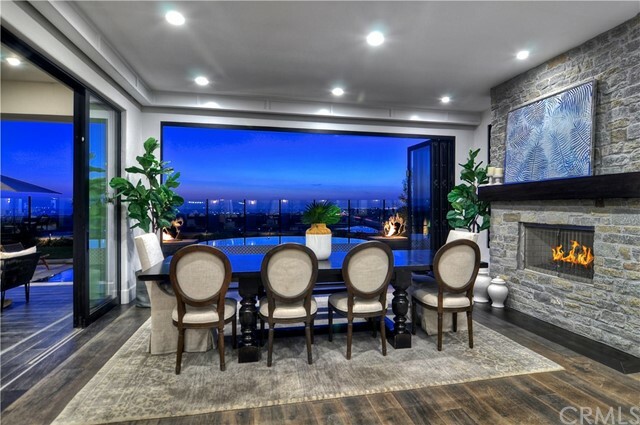 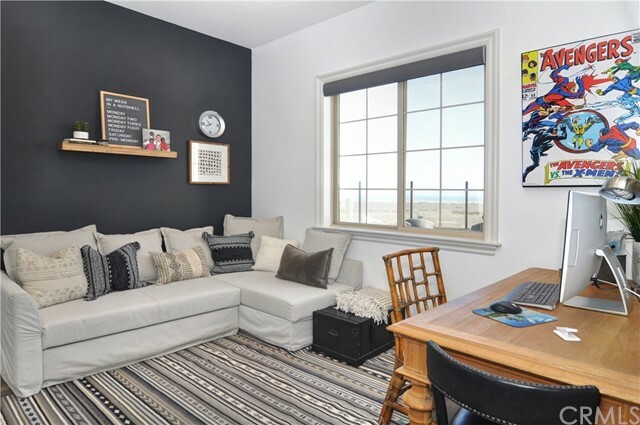 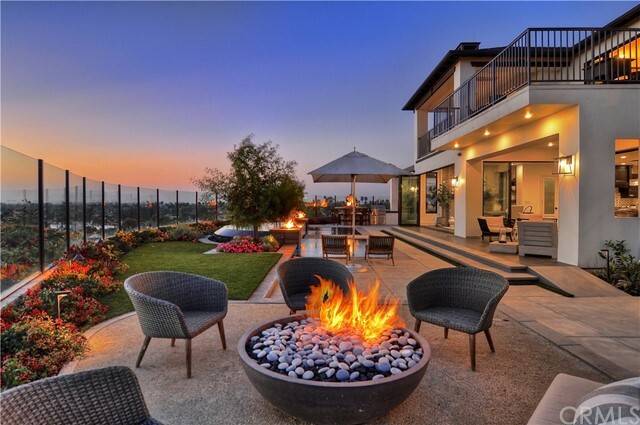 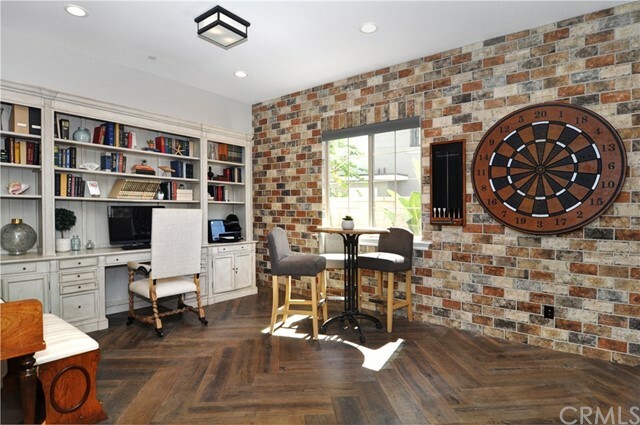 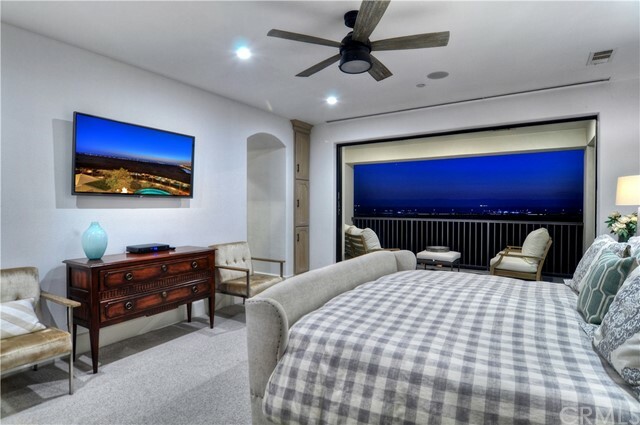 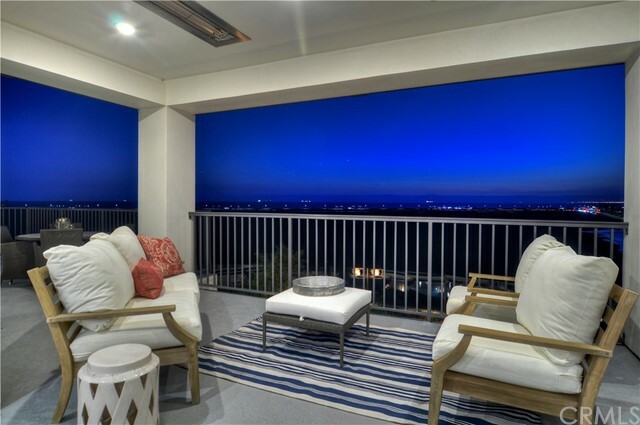 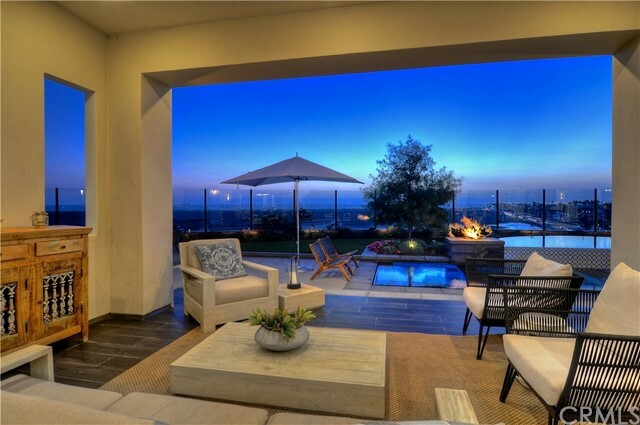 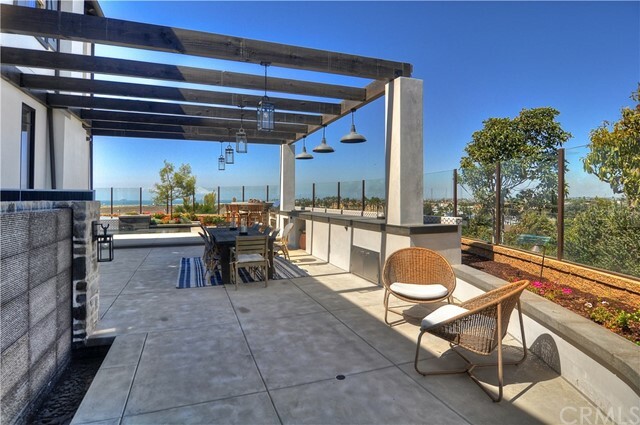 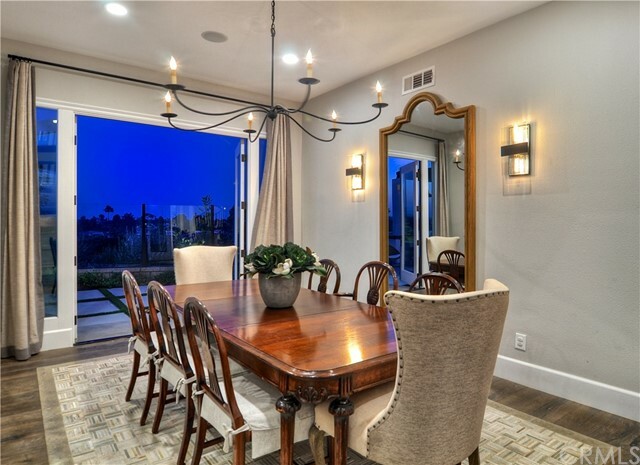 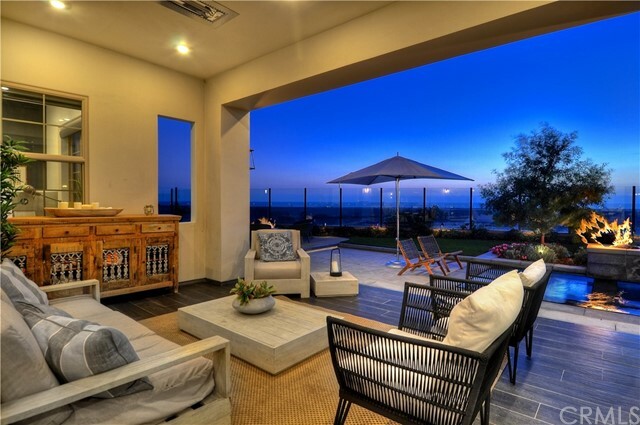 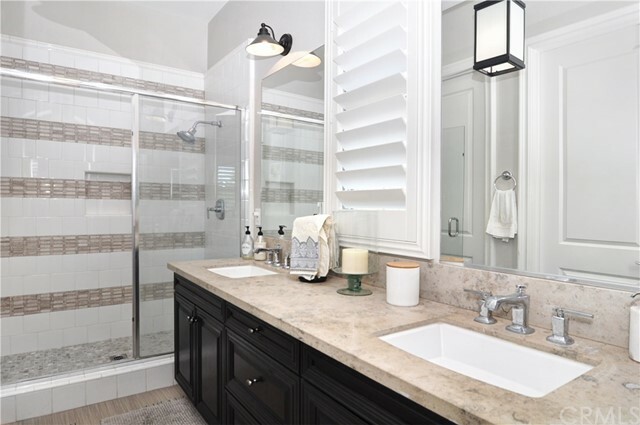 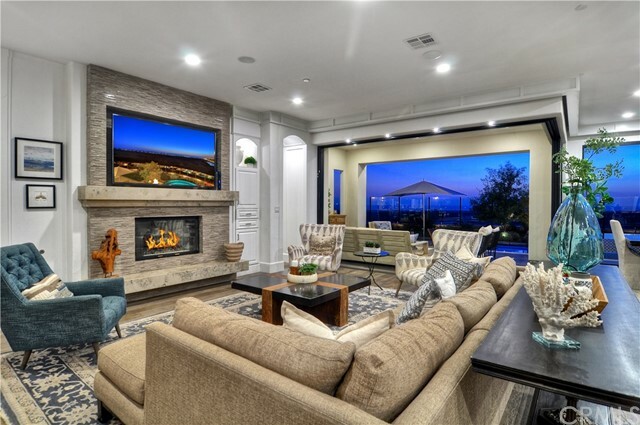 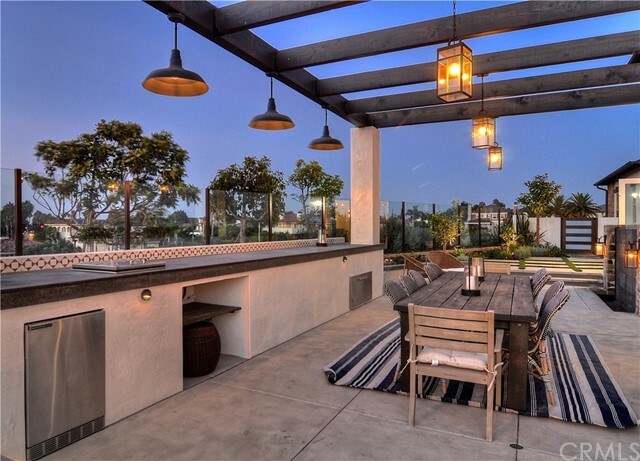 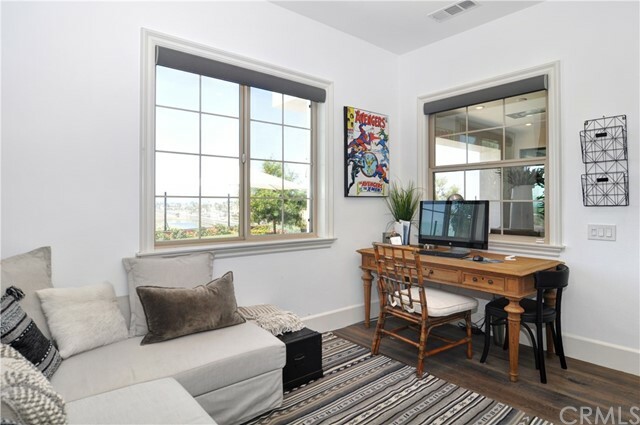 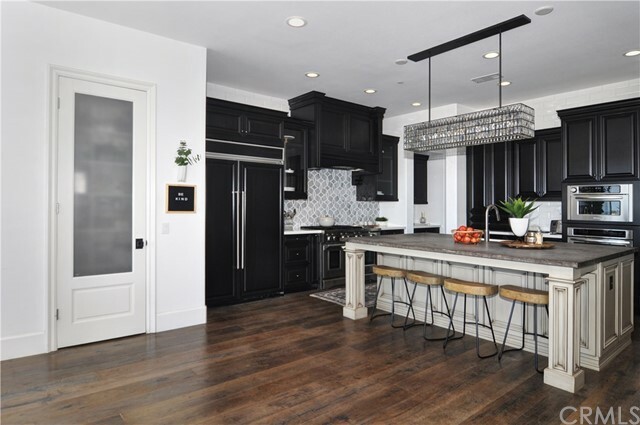 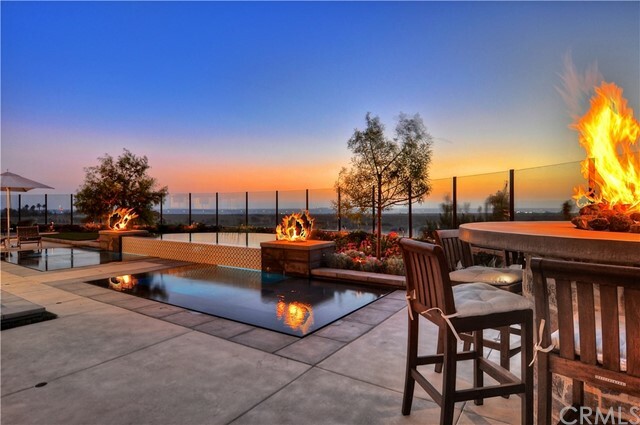 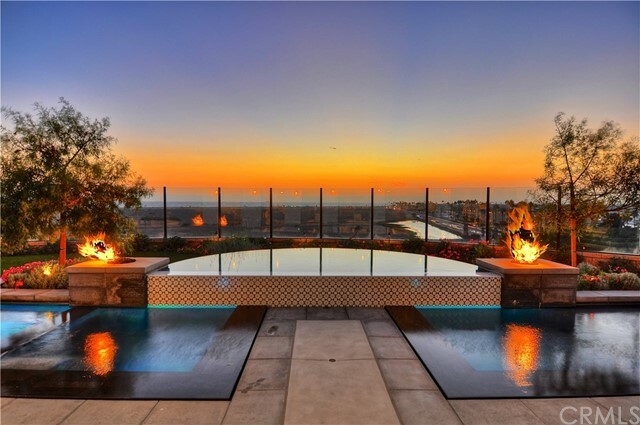 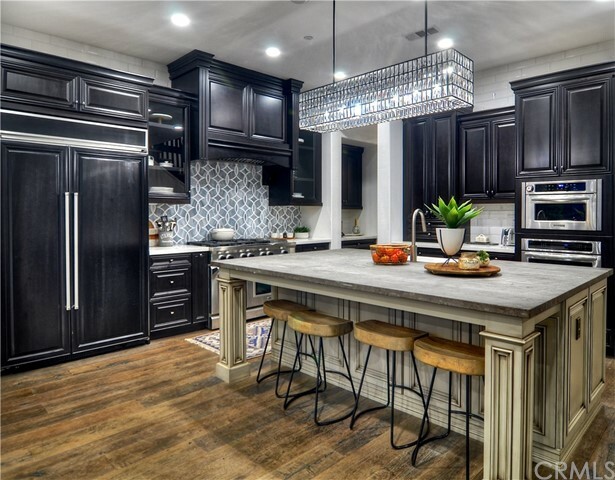 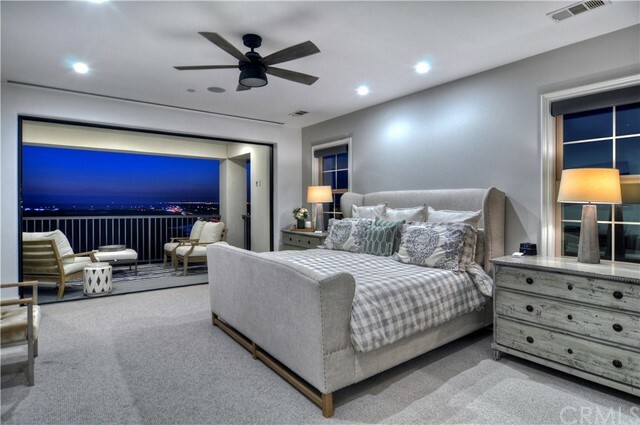 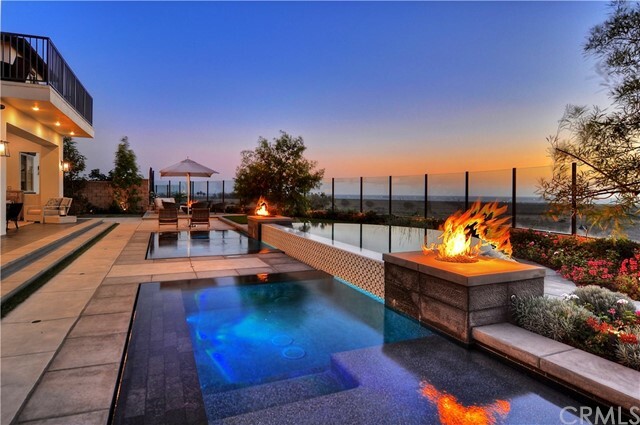 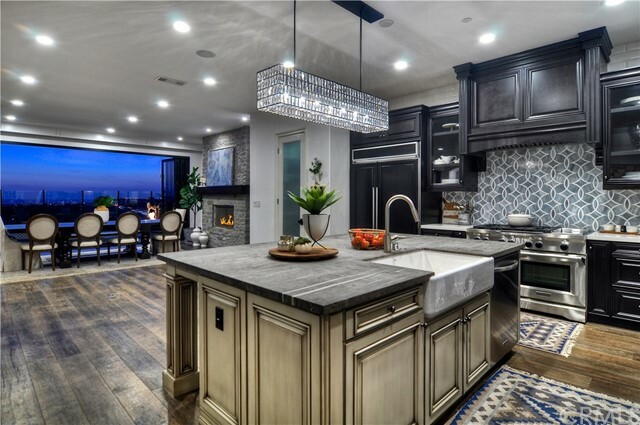 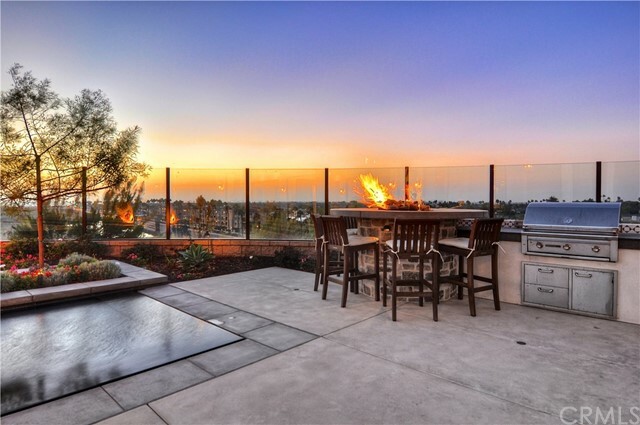 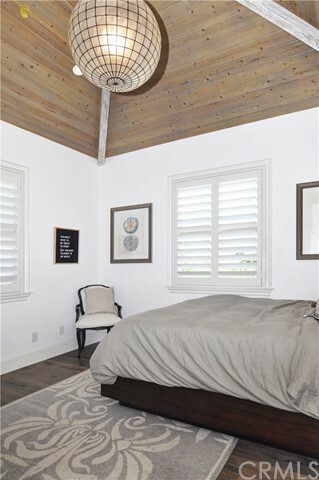 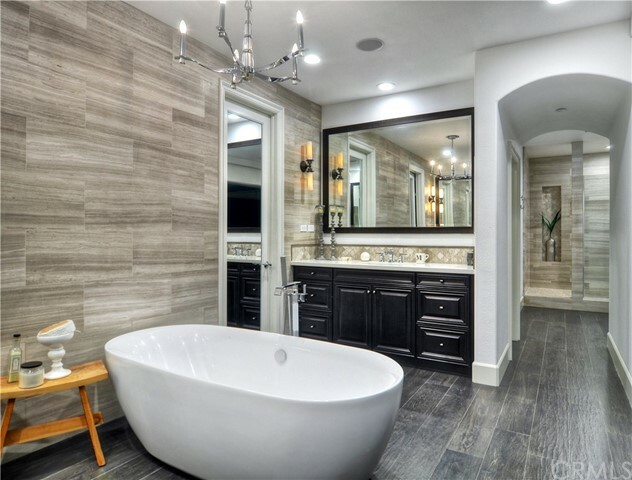 This superb home offers the best view in Huntington Beach in a highly desirable community.